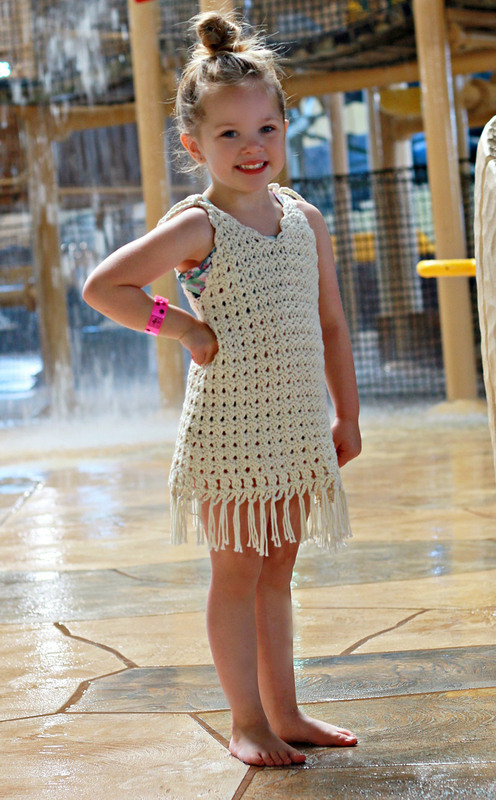 Description: This fringe crochet cover up pattern is the must have for the kids summer wear! 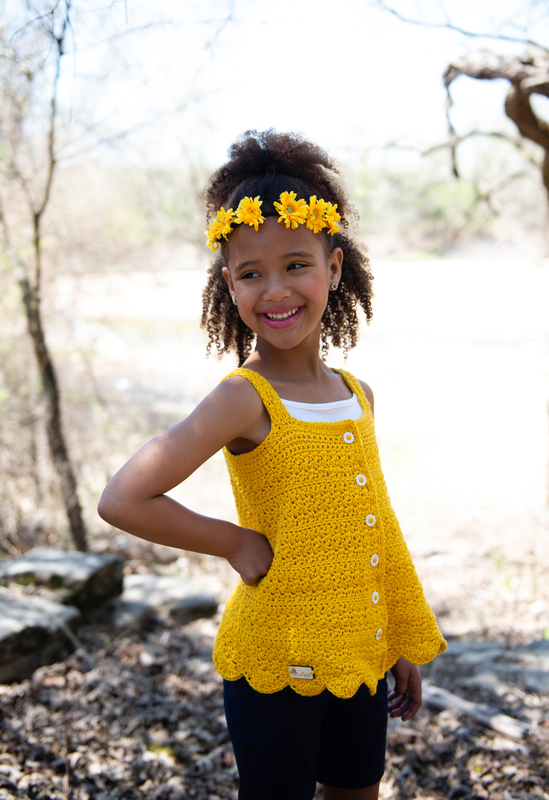 This crochet pattern uses a unique stitch combination for a coverup that not only covers, but also breathes in the fresh air- and looks so cute too! 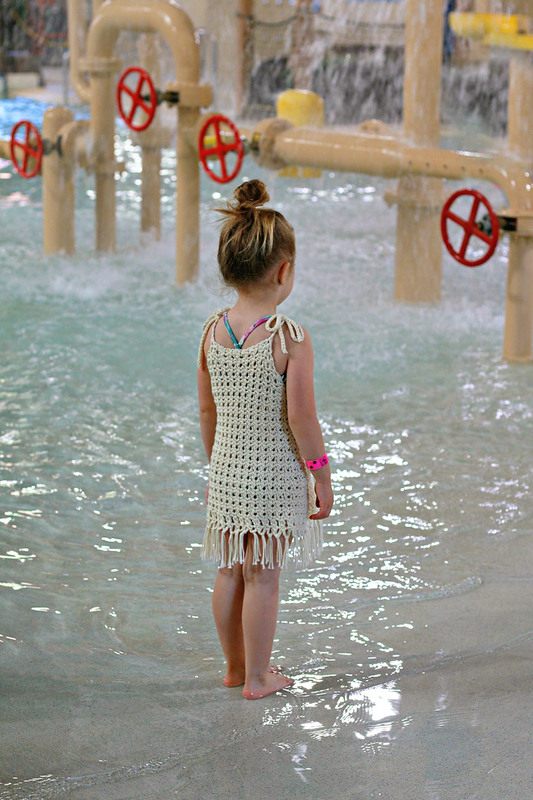 With some boho fringe and the open crochet stitch pattern- your darling will be in style. Whether they are out at the beach, or at family gathering everyone will be asking you where you bought it at.